Protect your home from costly insurance gaps! You’re the king (or queen) of your castle! You’ve invested in homeowners insurance and you always take the necessary precautions. 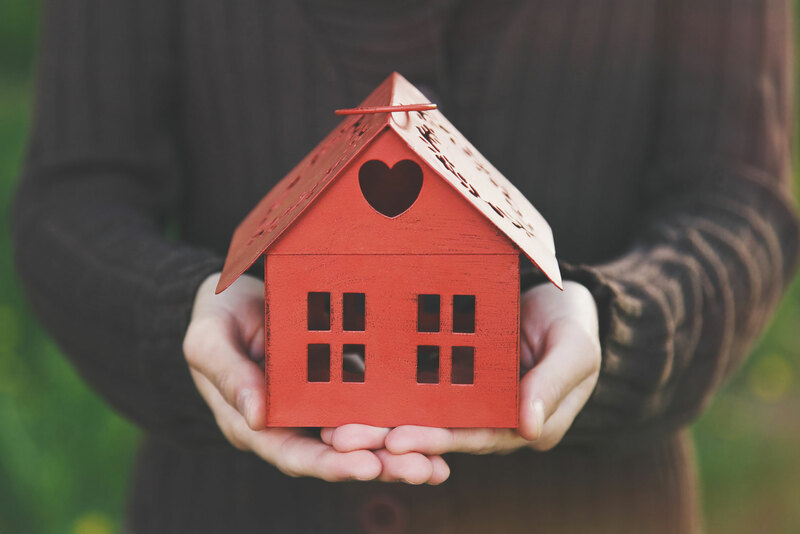 You’ve ensured that your home is well cared for, but even with all your efforts, your home may be at risk for insurance gaps. Make sure there isn’t a lapse in your coverage. Check out these common insurance gaps mistakes. Home Equity vs. Rebuilding Costs. Make sure that you have enough home insurance coverage for rebuilding costs. The value of your home, including the land it’s on is very different than rebuilding costs. Don’t confuse the two. Coverage Limits. Be aware that there are limits to your coverage. Should you need additional coverage for your home consider taking out a personal property or umbrella insurance policy. Just be sure to conduct annual home inventories to ensure that all your coverage information is up to date in case you need to replace something. While you may assume that your policy has you covered for water damage, that’s not the case. Far too many homeowners find out that their coverage isn’t sufficient until it’s too late. Flooding caused by both environmental and human sources are not covered under your home insurance policy. Natural disasters. While your insurance is there to keep you and your home safe from damage and disaster, most natural disasters aren’t covered by your home insurance. You need a separate policy for each natural disaster. Be sure to protect your castle with the right insurance policies. From flood insurance to personal property policies, contact the professionals at The Schwab Agency. Located in Colleyville, Texas, we serve all your insurance needs.